Confucius said, “He who learns but does not think, is lost! 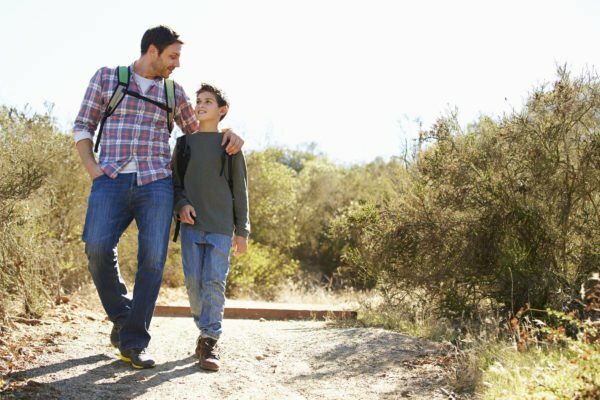 He who thinks but does not learn is in great danger.” As the world becomes more complex, it is essential that our children become effective and creative critical thinkers and lifelong learners, able to solve the most sophisticated issues that are certain to lie in the paths on their journey in life. 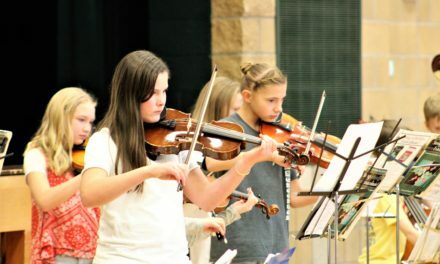 For parents and students, this shift in thinking has become apparent recently as schools throughout Utah have begun implementing the new Utah Core Standards for both language arts and math. 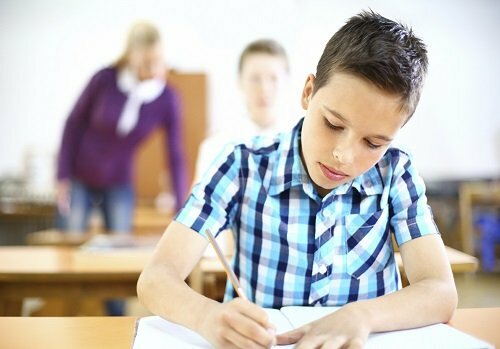 These new Utah Core Standards were created to address common problems of low expectations and low performance when college and career-readiness require greater expectations and greater performance from our students in order for them to be globally competitive. Utah’s Core Standards are aligned to research-based content standards. 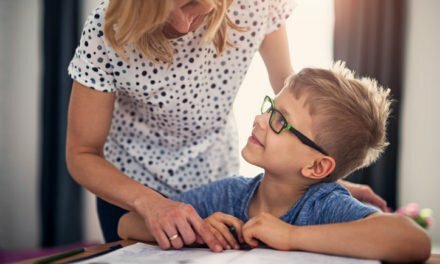 These higher standards are meant to create higher quality instruction and learning experiences for all our children as they master essential knowledge and skills at each grade level and subject area. Utah isn’t alone in their concern about the future of education. A well-qualified workforce is critical to the socio-economic success of each state. We know that education plays a pivotal role in this success. While Utah certainly shares similar concerns of education with many other states, it stands to reason we would share similar standards. The strength of our schools, however, comes from local control of selecting curriculum resources and textbooks to meet these high standards. The variability of these resources vary widely from Washington County to Rich County and everywhere in between. 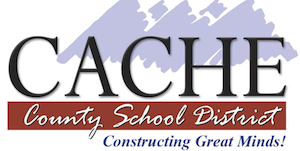 In the past several years Cache County School District has been actively involved in reviewing, selecting, creating and evaluating curriculum that aligns with the needs of our students as well as reflects the values of our community.